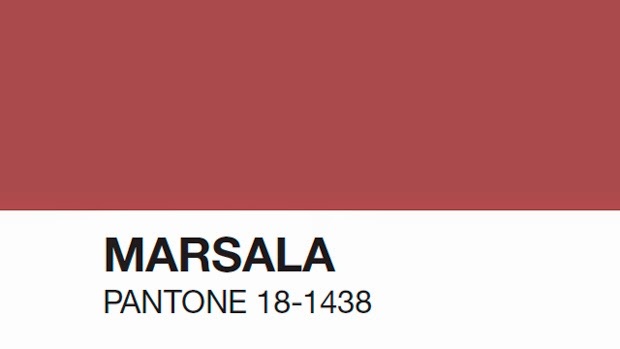 So sometime last week Pantone announced the colour for 2015. I am definitely a fan of earthy rustic tones. So I can't wait how fashion designers, interior decorators and other merchandises will incorporate this colour. 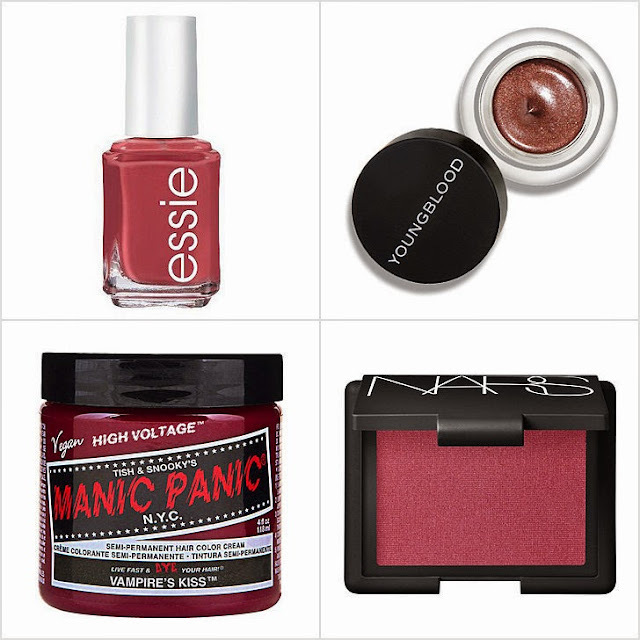 In the meantime, stars have already fashioned it on the red carpet and some make-up products have included Marsala inspired tones in their line. Hmmm, I went make-up shopping at Nars two weekends ago, how come I did not even realise the Seduction coloured blush? Must drag my husband to Nars again.